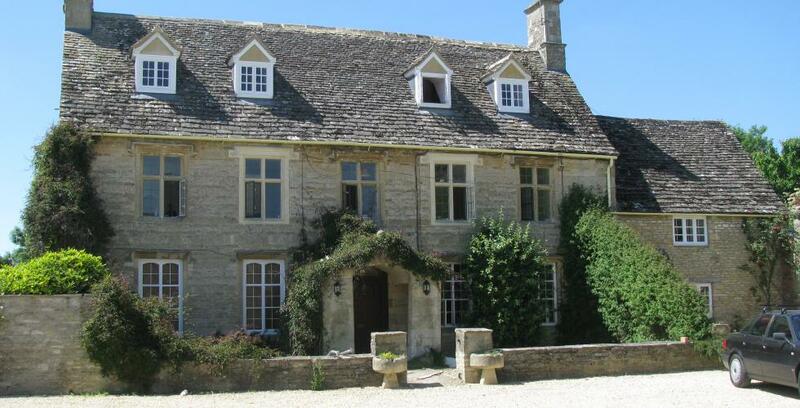 A beautiful Gloucestershire manor farm that had not been renovated for over 50 years. 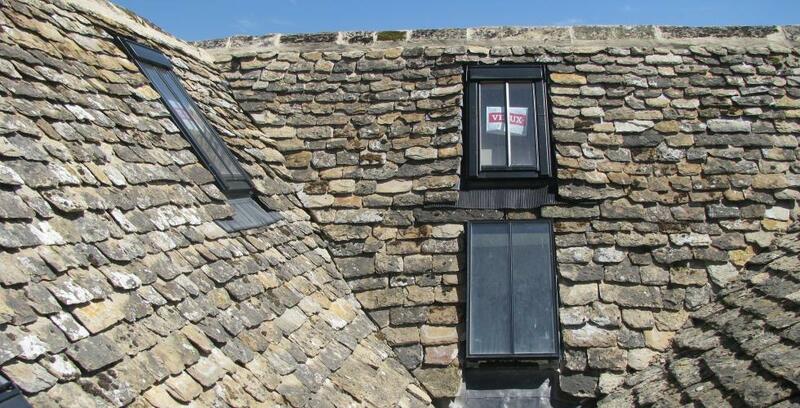 The roofs were re-felted, battened and stone tiled. We converted the attic into three bedrooms and two bathrooms with a new elm staircase built on site, re-plumbed, wired and redecorated the whole house. 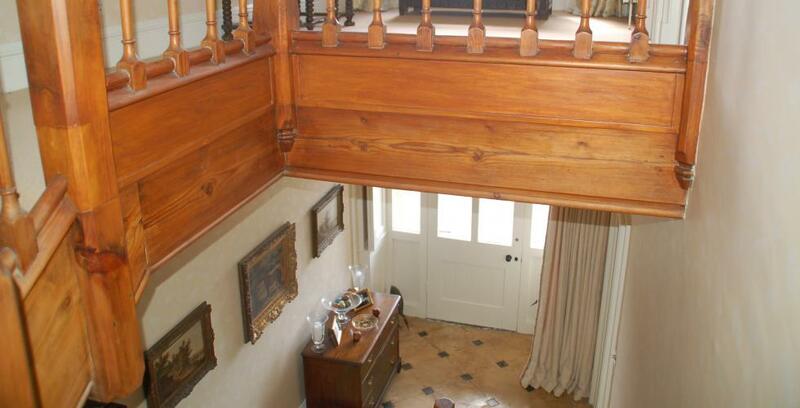 The ground floor was re-configured with a new kitchen, boot and utility rooms. 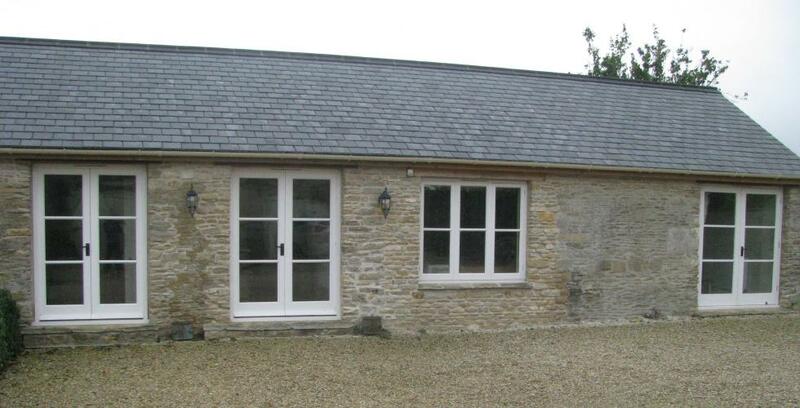 The old barns were converted into a farm office, kitchen and playroom. 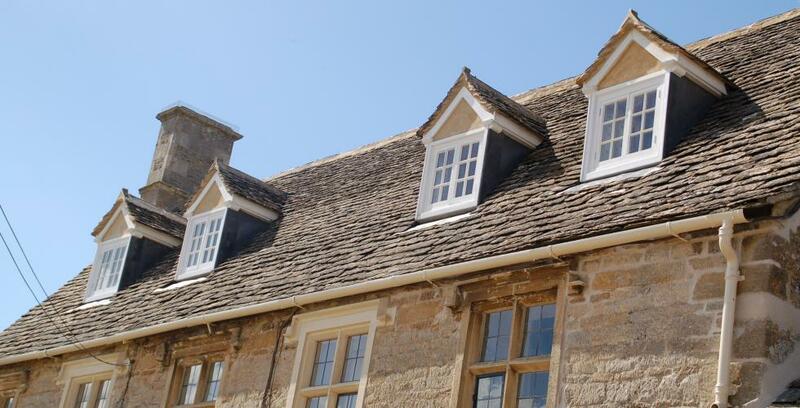 We have known and used West Country Renovations for nearly ten years and would recommend them and their charming builders to anyone. Jennifer Collins.